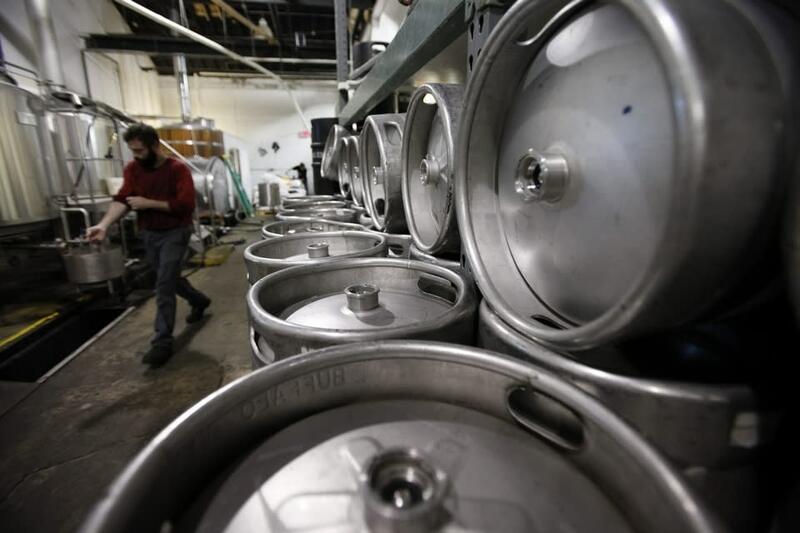 Flying Bison Brewing Company is a brewery located at Larkin Square, and the first stand alone brewery to operate in the city proper since Iroquois Brewing closed its doors in 1972. 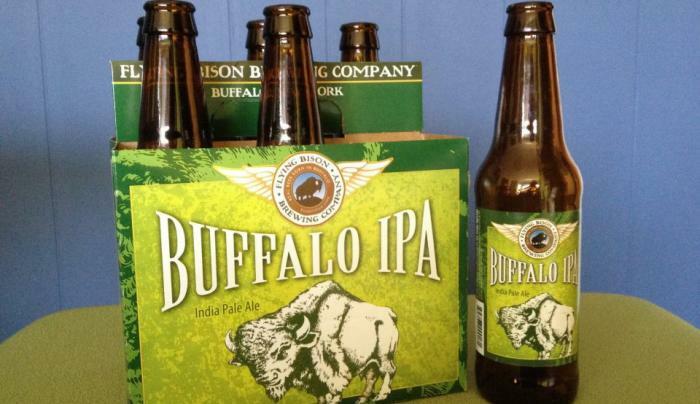 An award-winning brewer with over 20 years experience, owner Tim Herzog made a strong commitment from the inception of this company as merely an idea to establish Flying Bison Brewing Company in the City of Buffalo and foster the return of what was once a flourishing industry. 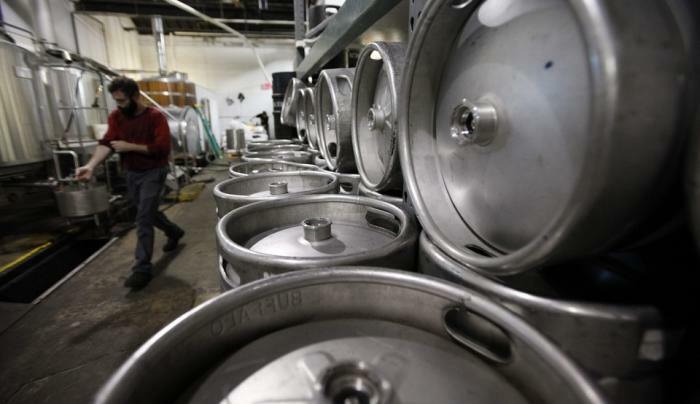 It’s this commitment that has carried the way for the brewery to become what it is today. 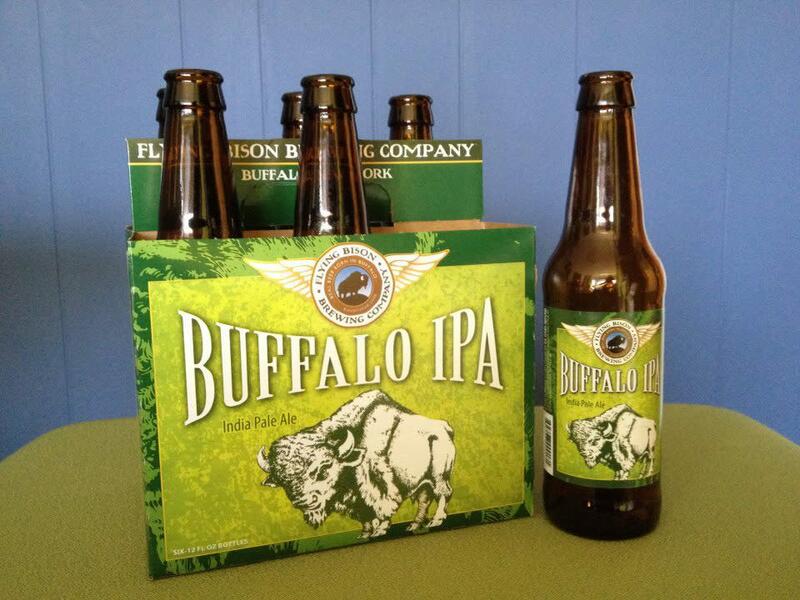 Please enjoy all Flying Bison beers responsibly.